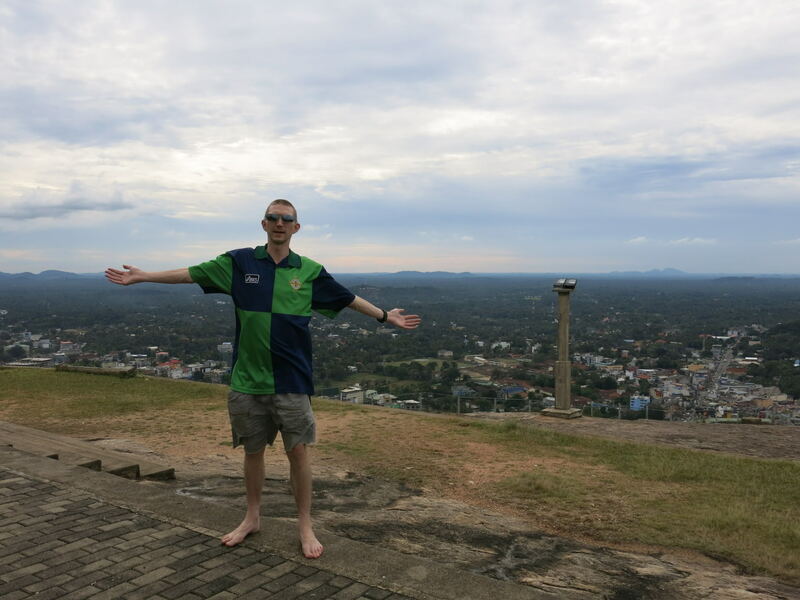 I love going off the beaten track on my travels, and that probably explains why the town of Kurunegala in Sri Lanka ranks highly with me. 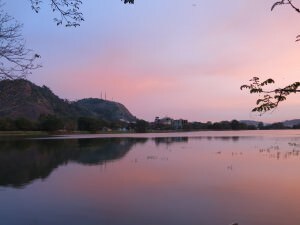 Despite this not being on the normal tourist trail, I enjoyed the town and found there are a few cool things to do in Kurunegala. 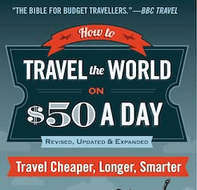 Some of them are “not even in the Lonely Planet” (indeed not in my edition). 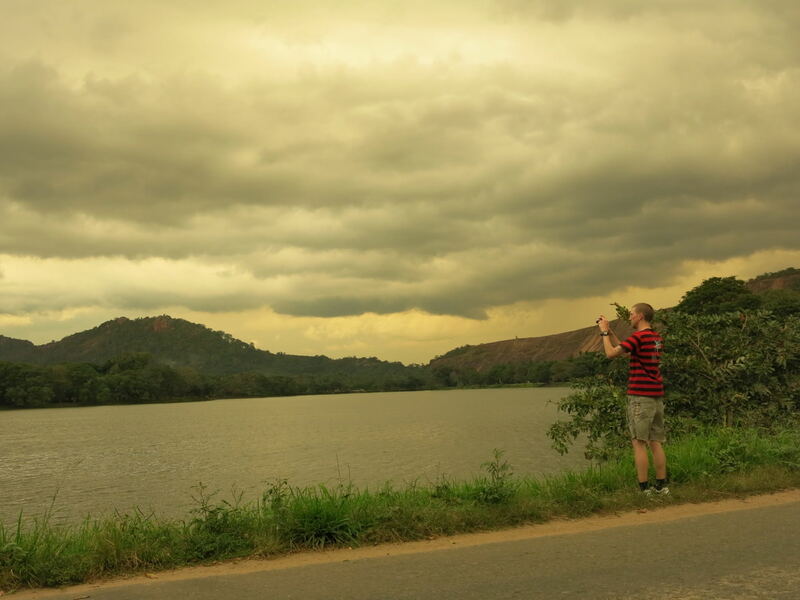 Taking time to explore off the beaten track towns like Kurunegala in Sri Lanka! The cricket stadium in Kurunegala – one of many in fact – Sri Lankans love cricket remember! 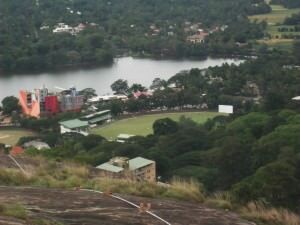 Hardly the biggest cricket stadium in Sri Lanka, but a strong reminder that this is a country with a love for the game. Former World Champions, there is one main cricket stadium in Kurunegala, and a host of other ones. You can actually just turn up and watch the locals play cricket there. 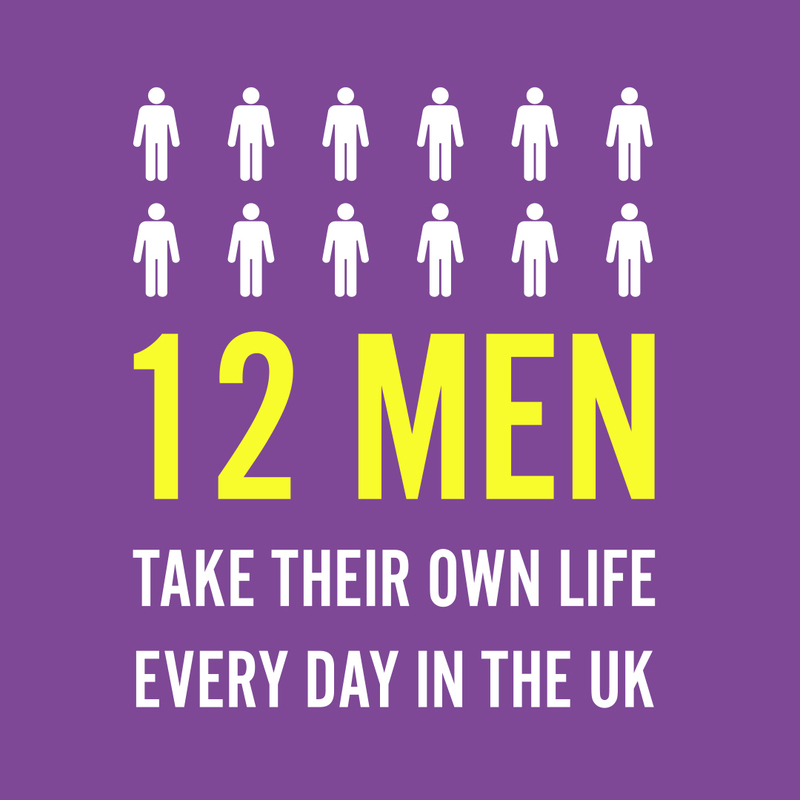 On big match days, you’ll need a ticket however. 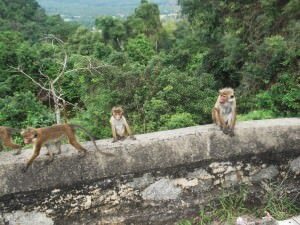 This is in the town centre on the Dambulla Road. 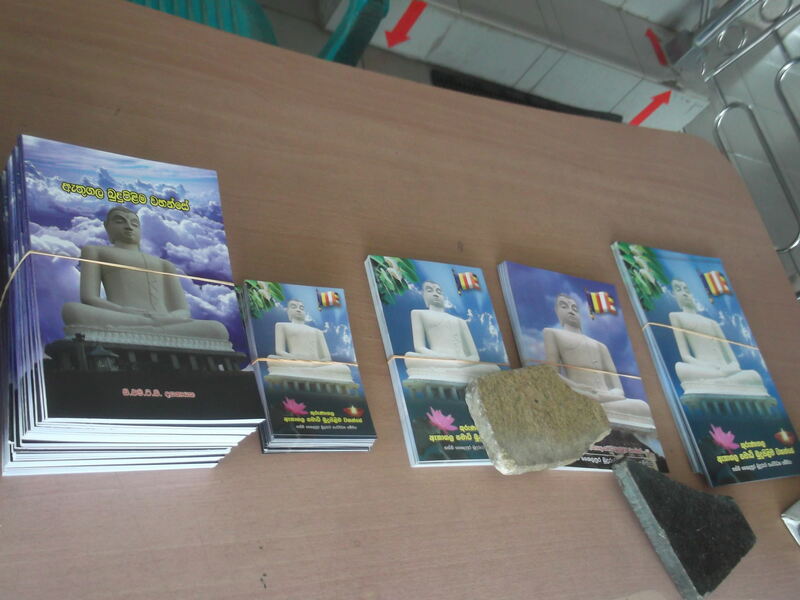 Basic and typical of Sri Lanka. 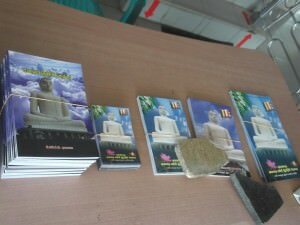 The highlight of Kurunegala for me. 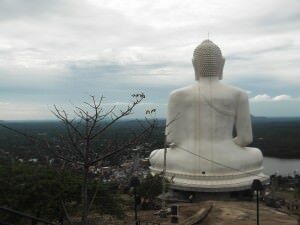 This massive white Buddha is unmissable on entrance to the town and this should be the main focus of your visit – a striking emblem towering over a very local and typical Sri Lankan town. Not only is the Samade Meditation Buddha a work of art, it overlooks the valleys and offers unbelieveable views over the town and nearby area. 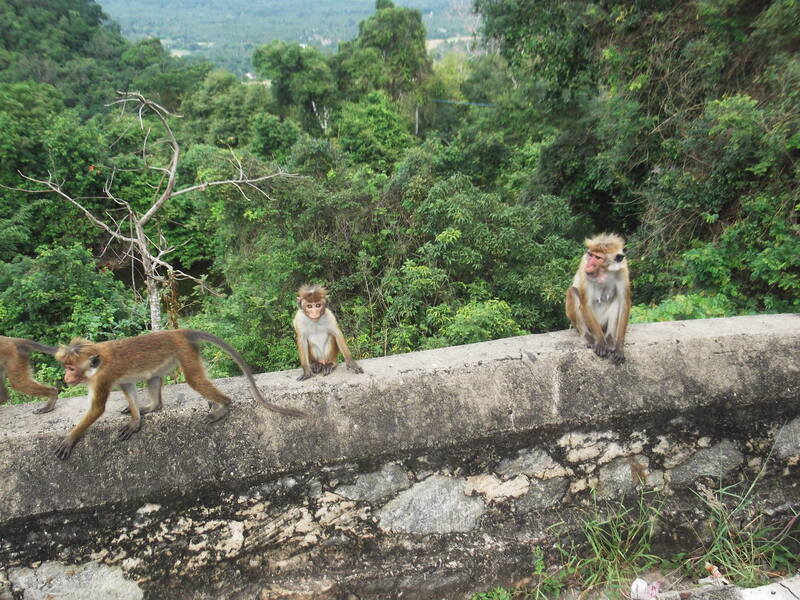 There are also monkeys for the animal enthusiast. You can walk all the way to the top if you fancy it, but it’s a fair trek in the heat. Get a driver to take you up and admire the views (this is what I did – as I had 2 other hikes in Sri Lanka and my legs needed a rest!). At the top you can also buy a few souvenirs and leave a donation. It’s worth it. 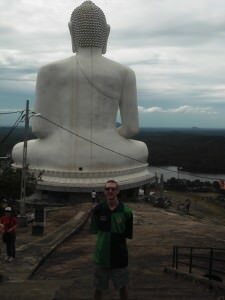 Relax and admire – the Samade Meditation Buddha is a highlight which is well off the beaten track, like I say it’s more than just a temple on a hill. 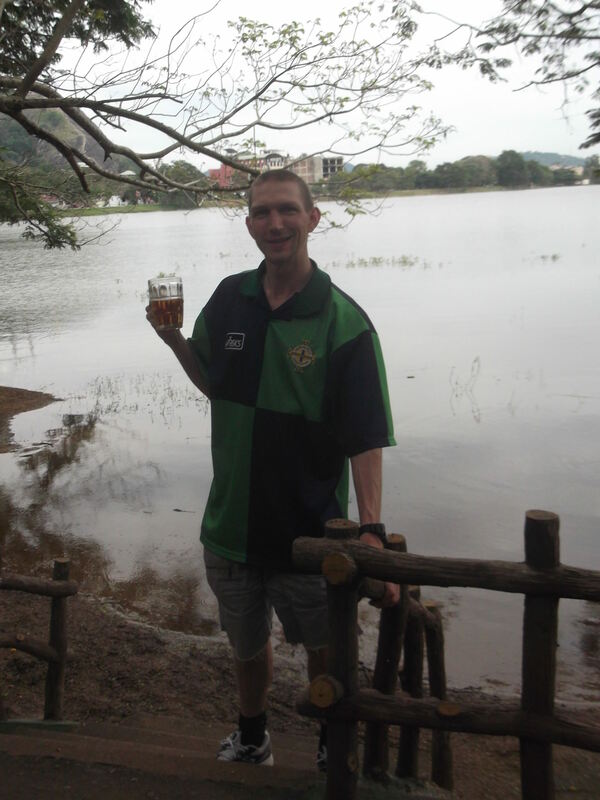 As far as things to do in Kurunegala go, this is probably going to be your highlight. 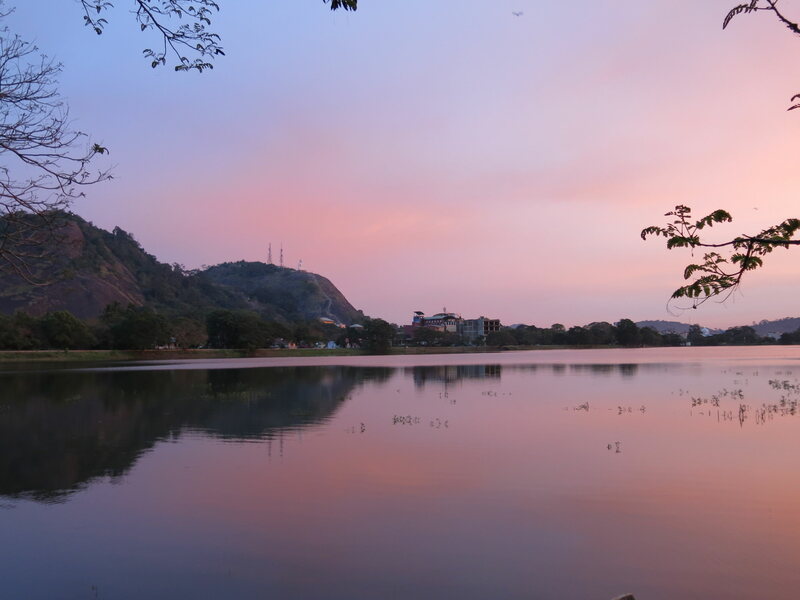 Also known as Kurunegala Tank and Rantalia Lake, this marvellous basin of water sits on the edge of the town away from the traffic. It’s free of course to sit and admire the views, walk around the lake or do what I did and head to a bar or restaurant to watch the sunset. I headed to Hotel Diya Dahara for a sunset beer and a bit of devilled beef. Well worth it. Hence why locals love to hold their wedding feasts here in this setting. Sri Lanka is great for variety of transport. In my time on the island I used car, taxi, tuk tuk (3 wheeler), mini-bus, 4×4 jeep, bus, boat and train. 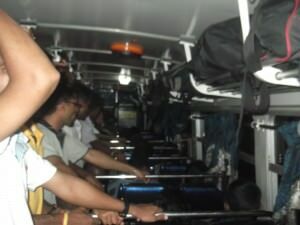 But one of the highlights was being pushed about on the inter city bus between Kurunegala and Dambula. We hopped on a bus at dusk and were squeezed in with the locals, sampling some disco music on board on what was a rickety and sweaty ride up to Dambula. 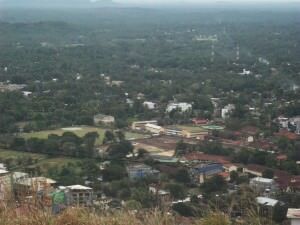 You can catch a lot of buses from the main bus station in Kurunegala, but we got a bus from the roadside, and got a real cultural experience. 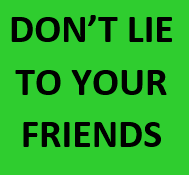 As a tip put some insect repellent on your body and clothes as the seats can have bugs and being squashed in with locals can result in bites. 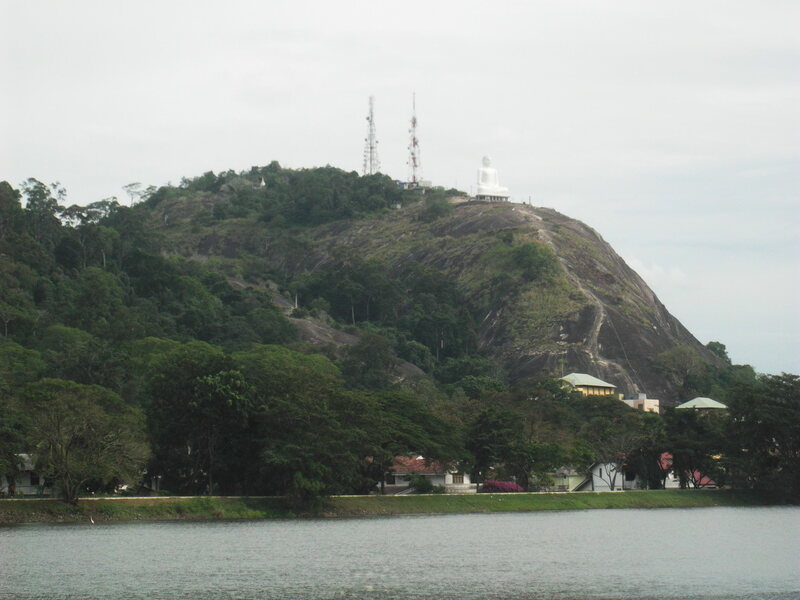 On the edge of Kurunegala there are a host of rocks which seem to resemble animal shapes and have been named after various animals. They are not instantly recogniseable but get up close to them and you will see tortoises and lions. This is not something obvious but remember, I’m going off the beaten track here. 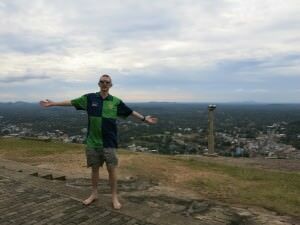 If you do head to Kurunegala in Sri Lanka check those 5 things out and let me know how you get on. I loved the whole non-touristy aspect of it all and recommend it. It just proves if you can find decent things to do in Kurunegala, you can find stuff to do anywhere! 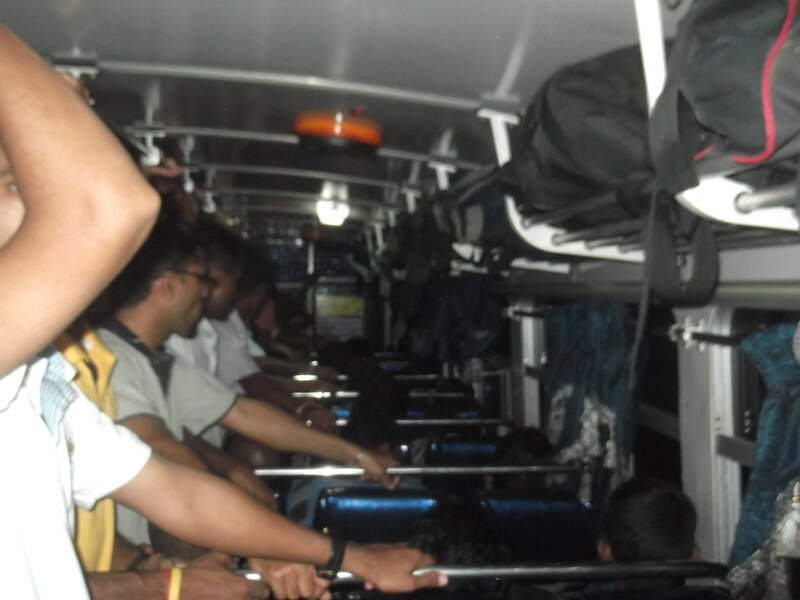 You can even visit Kurunegala as a town to change buses when passing through it. You might also want to get a Sri Lankan Visa and go whale watching in Mirissa. 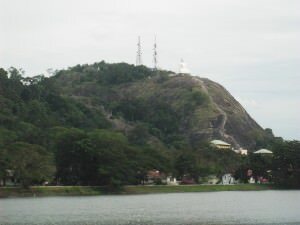 This entry was posted in Asia, Destinations, Kurunegala, Lists, Sri Lanka. Bookmark the permalink.